VIDEO: This 3rd Grade Teacher Turned Her Classroom Into Hogwarts! You're a third grader, Harry! 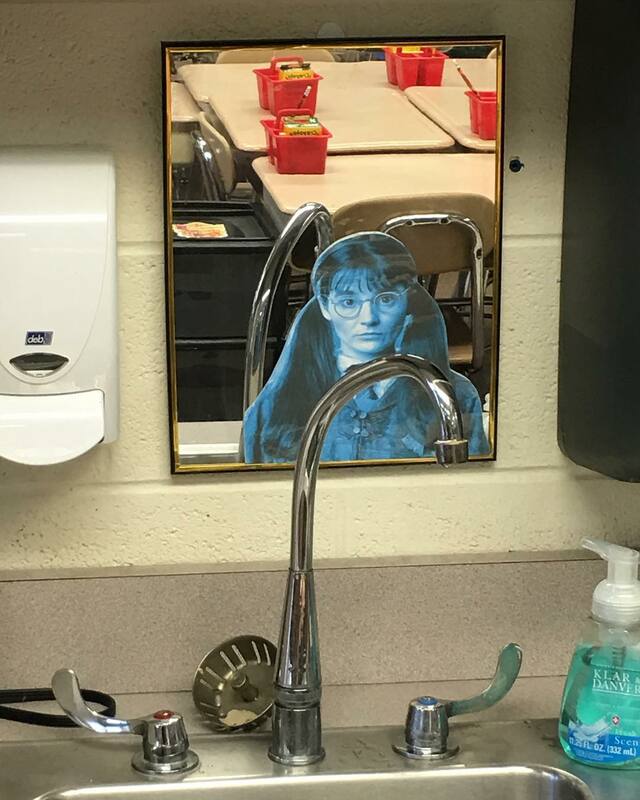 This 3rd grade teacher turned her classroom into Hogwarts, and you better believe this incredible project has al the perfect Harry Potter fixins. Of course, you have to take Platform 9 ¾ to get in, and it’s filled with details from the Harry Potter books. Mrs. Bargella puts seemingly boundless fun and energy into the classroom. Every student receives a Hogwarts acceptance letter, and invisibility cloaks are available as well. 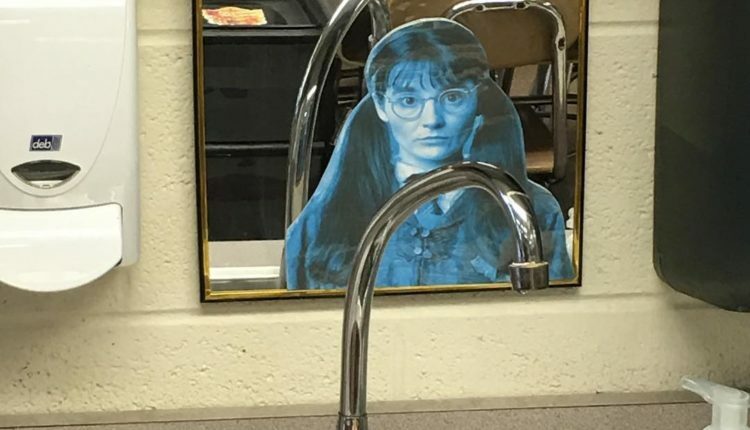 You might even encounter Moaning Myrtle in the bathroom. Hopefully all the young wizards will have a great school year, and not an absolutely terrible school year as Harry Potter had time and time again. Boy oh boy, I wonder which one of these third graders is going to be as powerful as the boy who lived and be able to stand up to both the dark wizard Voldermort and arithmetic problems. Good luck kids! What do you think of the Harry Potter classroom? Let us know in the comments or on Twitter at @WhatsTrending. VIDEO: What Is JOHNY JOHNY YES PAPA and Why Is It Everywhere? !